The Kenwood TK3310 (TK-3310) Freetalk CB Radio boasts a powerful 5 Watts output, 80 channel CB pre-programmed and superb audio quality that Kenwood has become famous for. One of the top performing and quality professional CB radios available ideal for 4WD/4X4 enthusiasts, camping, touring and caravaning, orienteering and adventure, farming and agriculture, mines, mining and contractors, security, trucking and transport, events and crowd management, traffic control plus many more! 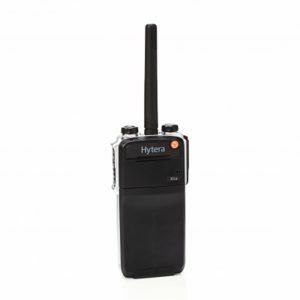 This robust & water resistant (TK3310) 80 channel CB transceiver is easy to use and perfect for all forms of recreational outdoor activities. It can also be enhanced for commercial applications and thanks to its superb audio performance and features like silent standby, this all-round performer is ready for any challenge. As the Kenwood TK3310 (TK3310) FreeTalk 477 logo indicates, this transceiver requires no licence for use of all narrowband 80 simplex CB channels* including 16 repeater channels. And to provide compatibility with legacy models, you can select wide/narrow bandwidth for RX (channels 1 to 40). You can depend on all-weather performance from this tough transceiver. 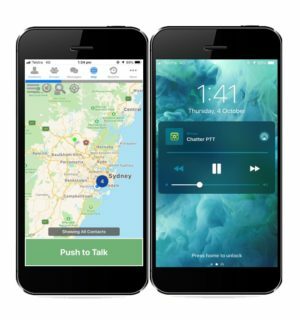 As well as passing the demanding IP54/55 tests, even with the optional KMC-45 speaker microphone attached*, the Kenwood TK-3310 (TK3310) meets or exceeds 11 MIL-STD C/D/E/F/G environmental standards, including blowing rain. The Kenwood TK-3310 (TK3310) also packs 500mW of audio power and offers superb clarity. As an experienced audio specialist, Kenwood has decades of expertise that is reflected in everything from component selection and construction to optimization, evaluation and analysis. The difference is loud and clear. Silent standby is a very welcome feature when there is a lot of radio traffic. 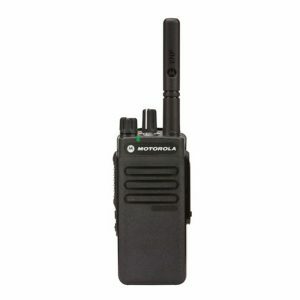 The built-in CTCSS and DCS encoder/decoder covers 50 CTCSS sub-tone frequencies and 104 DCS codes, allowing you to set up the radio so you only hear calls from your own group everything else is ignored. The Kenwood TK-3310 (TK3310) is manufactured in Kenwood’s Singapore factory which has been assessed and registered as ISO 9001 compliant (ISO 9001 is the international standard for Quality Management Systems). Moreover, each transceiver has passed Kenwood’s own quality tests more extreme than any of the accepted industry standards which simulate years of sustained, demanding use in harsh operating conditions. 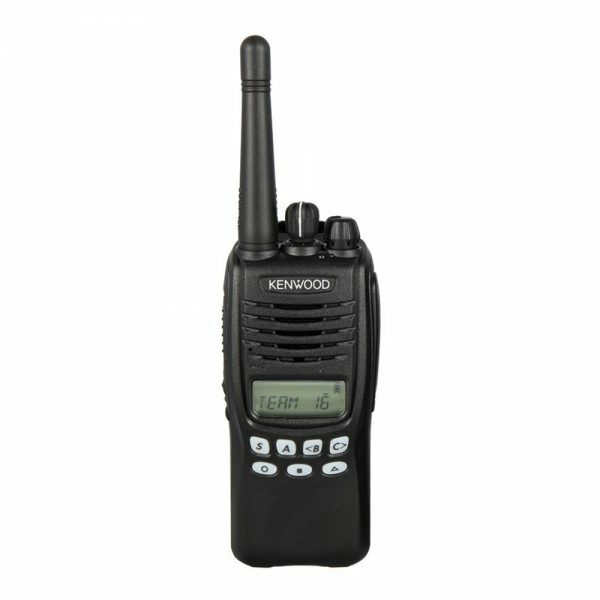 Kenwood’s TK-3310 (TK3310) is more than just a CB radio: enterprises can make use of 128 private channels (range: 450-500MHz TX, 450-520MHz RX), in compliance with the relevant radio regulations.